Andrew was born and lives in Widnes with his wife Helen and three young children Anna, Daniel and Dominic. 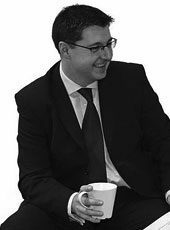 He is a qualified Chartered Tax Adviser in addition to being a Chartered Accountant. He is a governor at a local primary school and treasurer at Widnes Cricket Club, where he has previously captained the first team. He is also an Everton season ticket holder of 25 years. 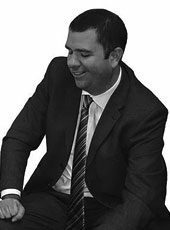 James was born in Chester and is the third generation of his family to be a Chartered Accountant in the city. He lives in North Wales with his wife and two daughters. He is treasurer and trustee of Chester Voluntary Action and is also a non-executive director of a local private primary school which he attended.